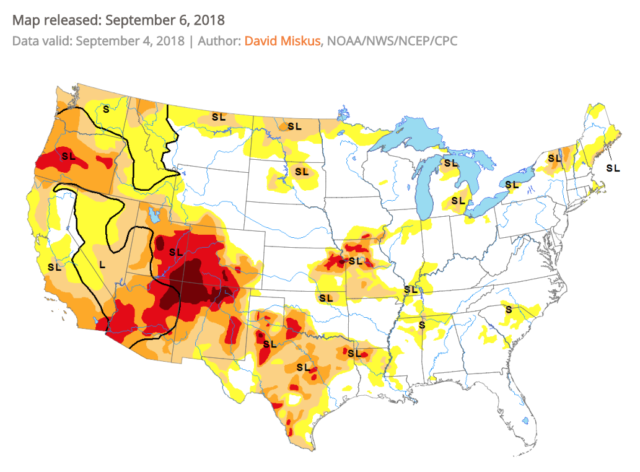 As news of the Wests’ staggering drought makes headlines nationwide, it can be difficult to look past the waves of dark red on the drought monitor. Reports are rolling in on California farmers fallowing land due to lack of water, tumbleweed take-over, and western reservoirs dropping to their lowest levels in history. But it is not all doom and gloom. 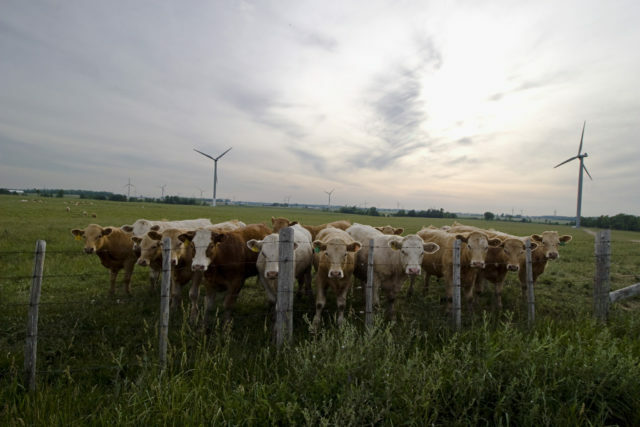 There are solutions on the table, and yesterday marked a time to highlight those solutions which protect the vital resources on which we depend–for food, water, recreation and the environment. Events were hosted across the West in celebration of the 3rd annual Colorado River Day with diverse stakeholders coming together in support of a sustainable Colorado River. (Read more about the Colorado River Day events NYFC co-hosted last year). What’s so important about the Colorado River? Besides binding together seven states, two countries and over 36 million people, it also produces nearly one-fifth of our nation’s produce. If you enjoy salad in the winter, chances are you’re eating from the Colorado. The way we care for this resource affects eaters everywhere and will determine how young people are able to farm and ranch in a drier West. Also this week, two Colorado-based conservation organizations released a white paper highlighting solutions that can be enacted today to ease the water crisis, holding conservation as the first and best option to meet these ends. 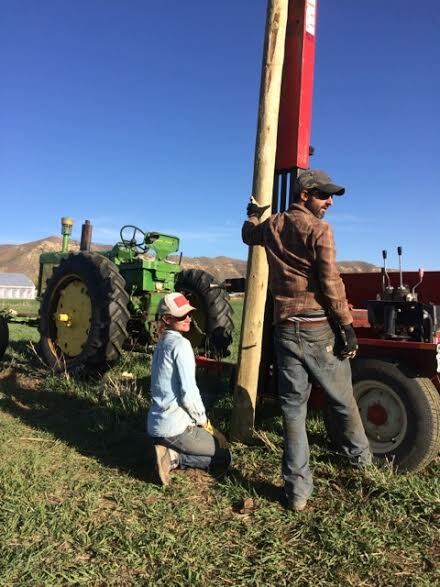 Add this to the optimistic insight offered back in May by our special guest blogger Gary Paul Nabhan and farmer Paul Kaiser, and the toolkit for resilient agriculture starts feeling more and more robust. The solutions are out there. We just need to put them to use.